South Jersey Concrete Contractor You Can Depend On. When you have work done with materials that are as challenging to work with as concrete, you’ll want everything to be handled by the concrete contractor South Jersey depends on for exceptional service, attention to detail, professionalism and a focus on excellence. 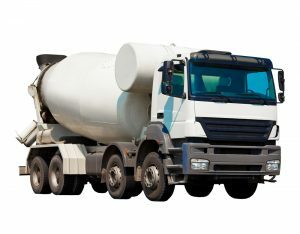 You’ll want your concrete project done by ANS Construction LLC, the reliable and dependable South Jersey concrete experts. You hope that your project will be both aesthetically beautiful, sturdy and functional so it will last for years to come. Driveways – Driveways are often not given much thought, but they are one of the most used areas of any home or business. 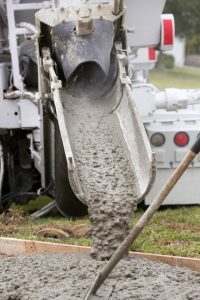 The residential and commercial concrete contractor South Jersey relies on will professionally install any driveway to be smooth and sturdy enough to last for years. 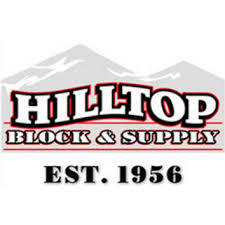 Stamped and Decorative Concrete Structures – Some of the most challenging concrete work that can be done around a home or business is work involving stamping and decorative features that are added to concrete. When they’re done right, they give any home or business exceptional character along with elements of individuality and charm. 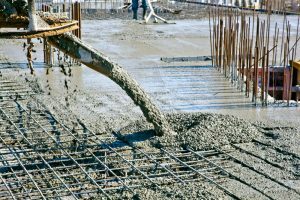 Having your concrete work done by South Jersey’s best concrete contractor will give you the results you’re looking for every time. ANS Construction LLC has achieved a Better Business Bureau rating of A and is consistently praised for qualities like being on-time, work being done promptly, and for sending technicians that are neat, professional and reliable. 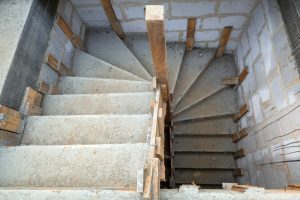 Using the expert concrete contractor South Jersey trusts for excellent results, ANS Construction LLC will help to avoid these mistakes and will ensure that the job is always done right. Our technicians are among the best in the field. We’re experts in concrete installation that you’ll take pride in and that will serve you well long into the future. 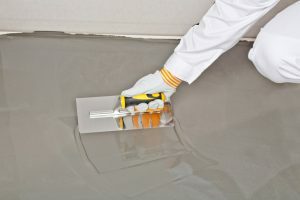 Searching for the kind of reputable, well-regarded concrete contractor South Jersey homeowners and businesses hope to find is easier when you keep a few things in mind. It’s critical to choose a contractor that is locally based and familiar with all the nuances of the local area. It pays to ask friends, neighbors and other businesses for their recommendations. 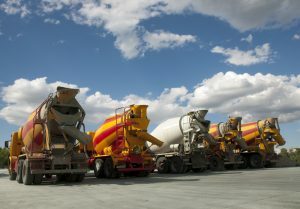 Many times, the South Jersey concrete contractor name that will come up is that of ANS Construction LLC. Online reviews can be helpful, as well as searching for places that are willing to give you free quotes. You want a contractor that is adequately insured, has the experience needed to do an outstanding job, and one that fully understands all the requirements of your project. The Better Business Bureau is another excellent place to find recommendations. 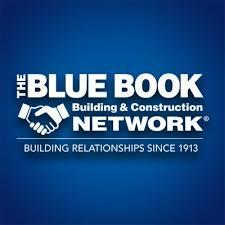 ANS Construction LLC has earned a Better Business Bureau rating of A for being South Jersey’s best concrete contractor. 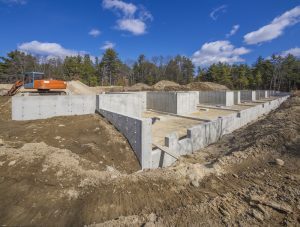 ANS Construction LLC is happy to be the South Jersey professional concrete contractor relied on for the most reliable concrete work done in a timely and efficient way. Our ultimate goal is to be the best concrete contractor South Jersey can find to get every job done right the first time. Complete customer satisfaction is vital to us. We look forward to receiving positive reviews when we’ve done an outstanding job. 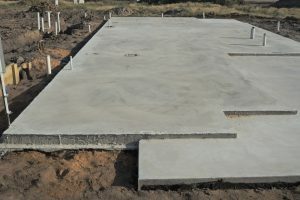 We look forward to delivering concrete work that is custom tailored to meet your specific needs. Give us a call or make a few clicks on the website to find out more about all of the incredible options we have for you. We believe you’ll be impressed with the scope and range of services you’ll receive, professionally delivered. South Jersey is a unique part of the state of New Jersey. As part of its uniqueness there comes with various benefits of living here, even for those that work in the city. Let’s look at some of the benefits offered by South Jersey below. Many people continue to work in New York City but commute to and from South Jersey, wondering why? The houses in South Jersey are much more affordable. On average, a resident of NYC pays $1,773 for each square foot of living space while the properties in South NJ are a comparatively meager $181 per square foot. This price difference helps to take away from the pain of commuting. If you already have children, you will want them to go to the best schools around. As of now, South Jersey has one of the highest graduation rates in the country. In 2016, the percentage of high school students who went on to graduate stood at an impressive 89.7%. What parent would not want this for their child? Apart from having better schools and cheaper housing, other things make South Jersey unique. Here are some more of the things that make it a fun place to live, invest, and go to school. Fun times in the Southern region? The economy in South Jersey is at an all-time high. Some of the most prominent revenue streams stem from tourism, healthcare, energy and real estate. When it comes to Jersey tourism, and tourism-related matters, Atlantic City in South Jersey continues to lead the pack. Annually, the city draws in close to twenty-seven million visitors. The other areas have not been left behind either as Cape May, which is a blend of ecology, culture, and history attracts a record nineteen million visitors annually. Tourism in this region boosted by the presence of facilities such as the Cape May Convention Hall, which is the go-to place for any person looking to organize or attend a concert. Healthcare is yet another sector that is driving South Jersey’s economy. The healthcare industry is one of the biggest employers for the residents. Medicare has recently started enrolling as many as eight thousand seniors per day, a change that has encouraged the reshaping of the local healthcare environment, so much so that medical fitness centers have started springing up in South Jersey, all with the aim of promoting residents to live better. If you want to know how a particular area is performing, look at its real estate sector. Camden, Burlington, and Gloucester counties were some of the areas that were hit hardest by the Great Recession. But if new statistics are anything to go by, these counties have started experiencing a boom, with more and more people investing in properties, either for personal or commercial use. Learn more about the south jersey real estate market here. Statistics indicate that the retail sector has so far been outperforming the office sector. New developments are coming up along Routes 38, 70, and 73. Mind you these routes are the major transport corridors in South Jersey. Many of these developments include strip centers, high-end restaurants, and even several big-box retailers. The last few years have seen a rise in the number of owner-operated businesses in this area, according to statistics from the Census Bureau Data. As of 2017, there were more than 66,000 businesses in Ocean, Atlantic, Cumberland, and Cape May counties owned and operated by individuals. A closer look at these figures means that there has been a twelve percent increase in the number of owner-operated businesses as compared to the same time ten years ago. According to Joseph Molineaux, a director in the Small Business Development Center of Stockton University, the economy in South Jersey is primarily the reason why these small businesses are experiencing this kind of growth. In recent years, it had become increasingly easy to view the Southern Jersey economy through a single lens, as opposed to past years when the economy was solely dependent on Atlantic City. The evolution of Atlantic City to a diverse economy from a previous gaming only industry has also seen other counties in South Jersey enhance their economic models. With every new day, there is a developing economic story in one of the counties worth telling.